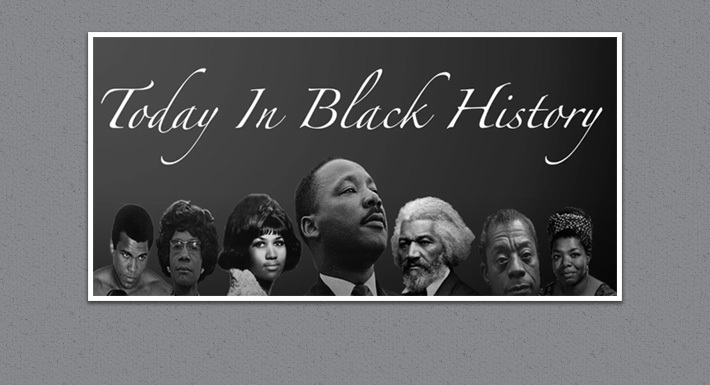 As part of Black History Month, CCSD schools are honoring the contributions of African-Americans to U.S. history. At Del Sol Academy of the Performing Arts, video production students prepared “Today in Black History” segments that run during the “DSA Daily” broadcasts. Feb. 1: Dr. Martin Luther King, Jr. The videos are also available on the school’s website.